The Tết Festival of Southern California is recognized as the world’s largest Tết Festival outside of Vietnam. Helping preserve culture, the festival boasts 100,000+ visitors and dozens of booths in a span of a three day weekend event. Visitors are immersed with a vibrant array of traditional foods, live entertainment, festive games, and customs celebrating the new year. 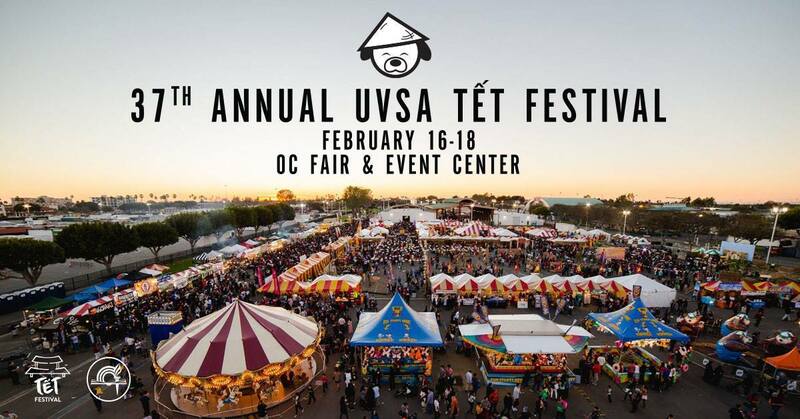 For any more information in regards to the Tet Festival event itself, contact UVSA.